No needles in the haystack. 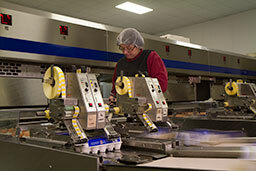 Traceability in food production is key and we're on top of that too! 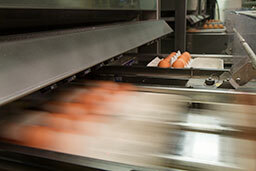 Using state of the art technology we are able to maintain full traceability at our egg production facilities. So pick up a dozen from almost 3 million eggs a week and you can rest assured that we can tell you exactly where your eggs came from and when!